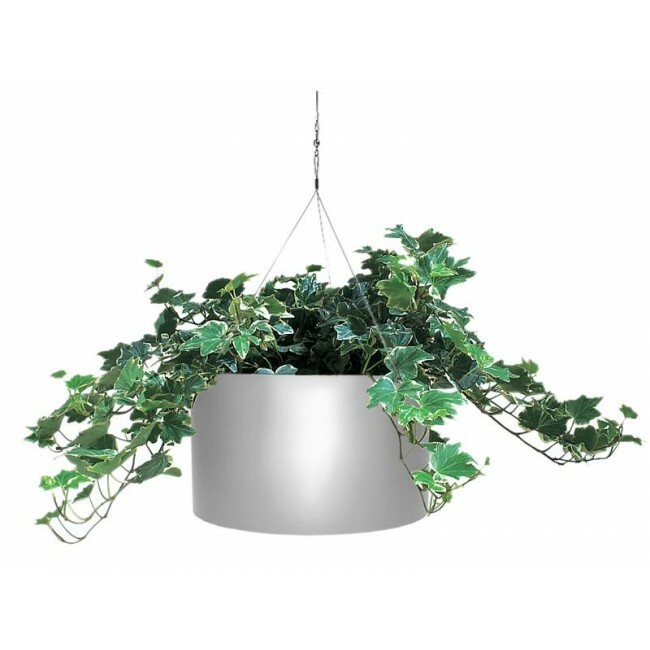 NewPro's Vista line of hanging planters are a versatile way to enliven any commercial space. 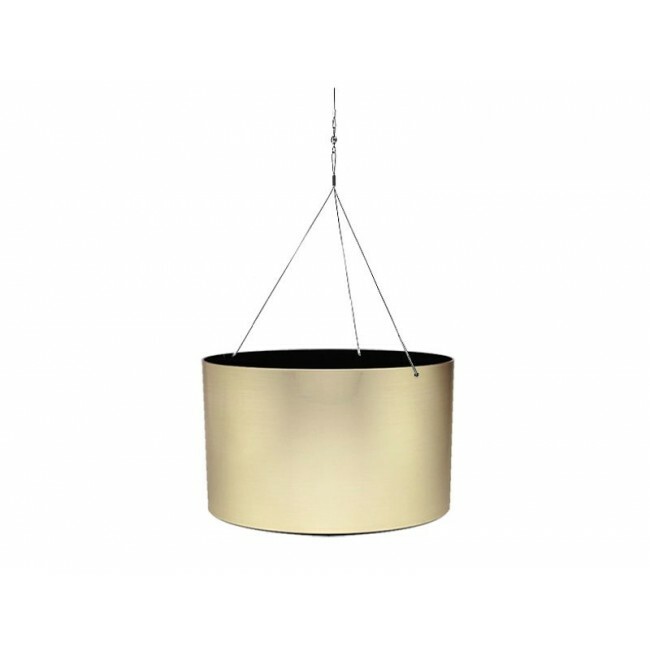 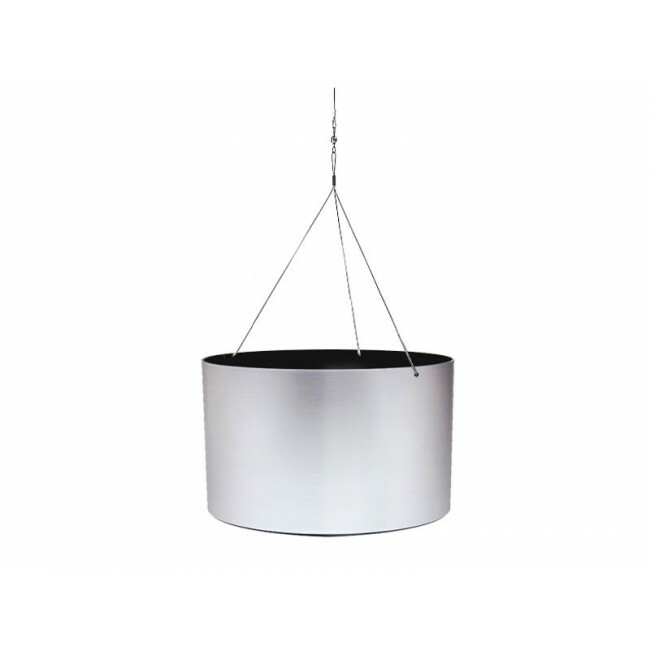 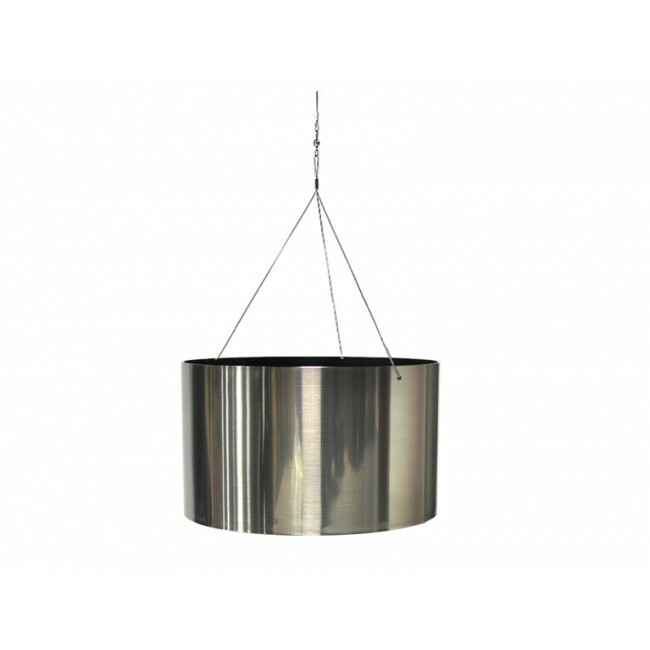 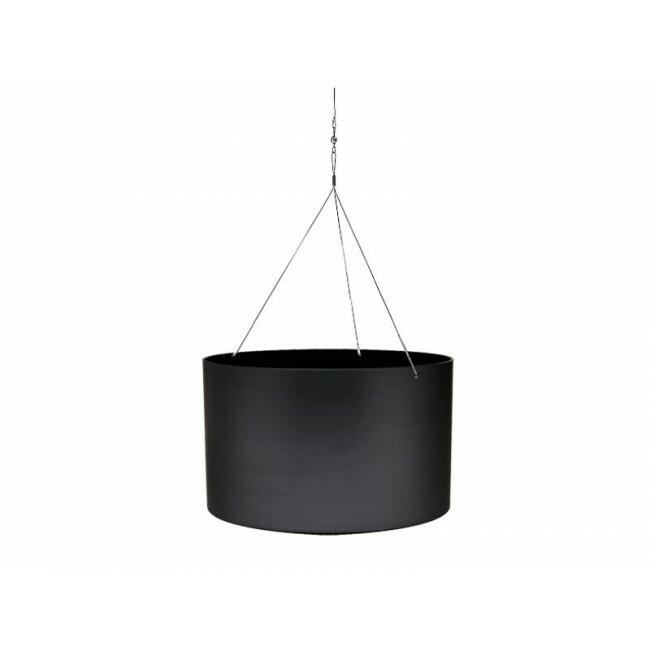 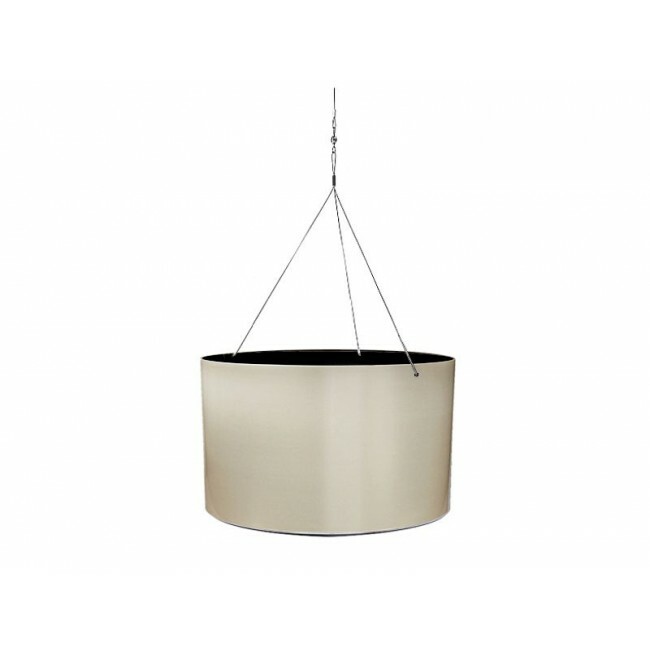 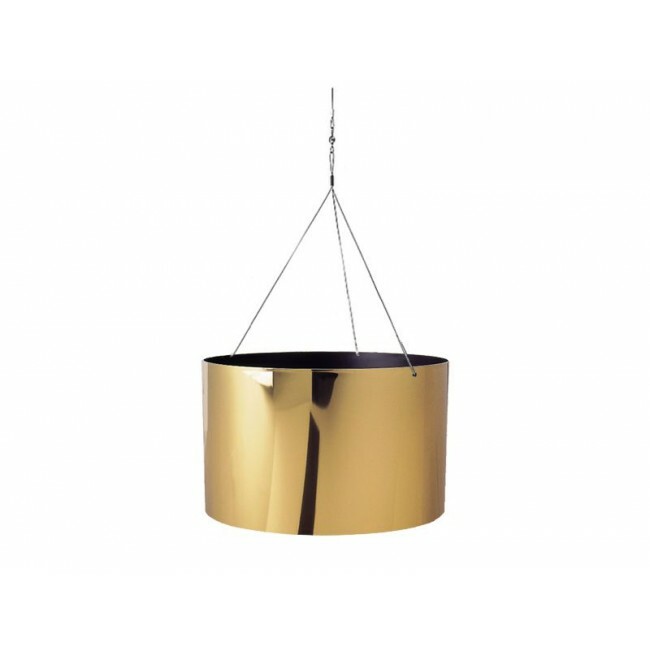 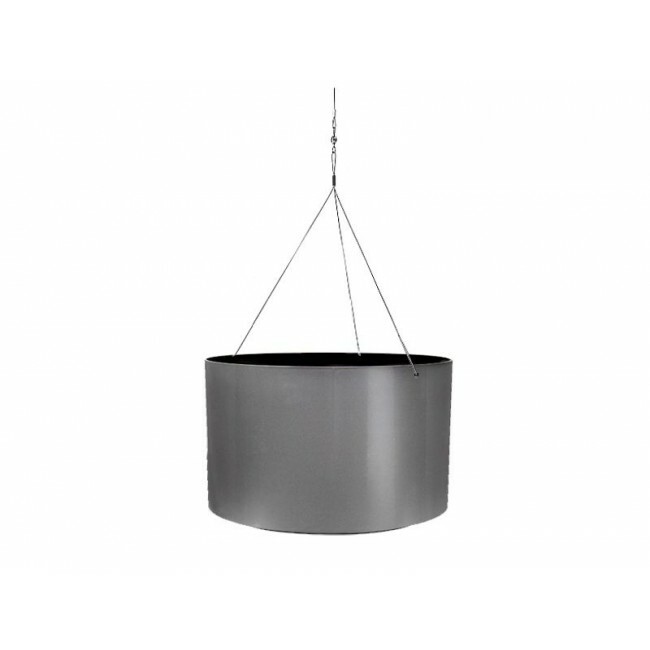 These cylindrical pots can be hung anywhere and are ideal for offices, restaurants, hotels, etc. Take advantage of their flat bottoms by using them on table tops as well. Vista containers are made using 80% recycled poly product. 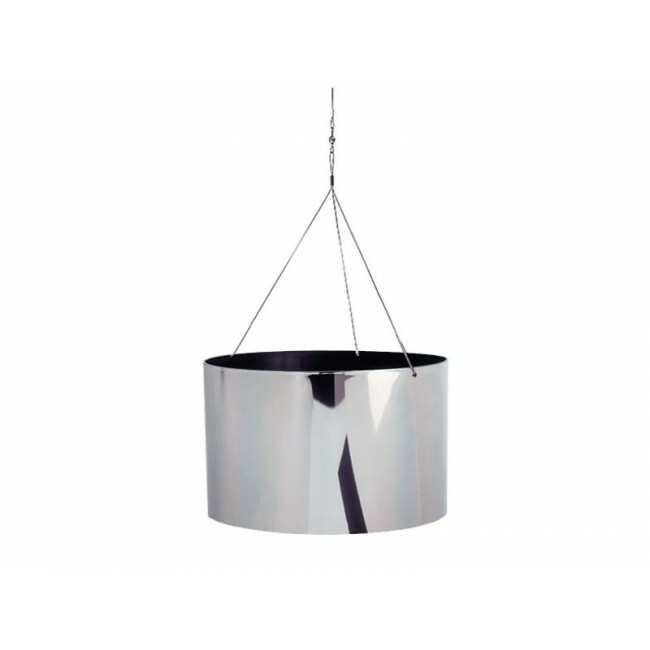 Engineered to have a real metal pot appearance, they feature a fine metallic foil overlay with a super glaze top coat to reduce scratching. 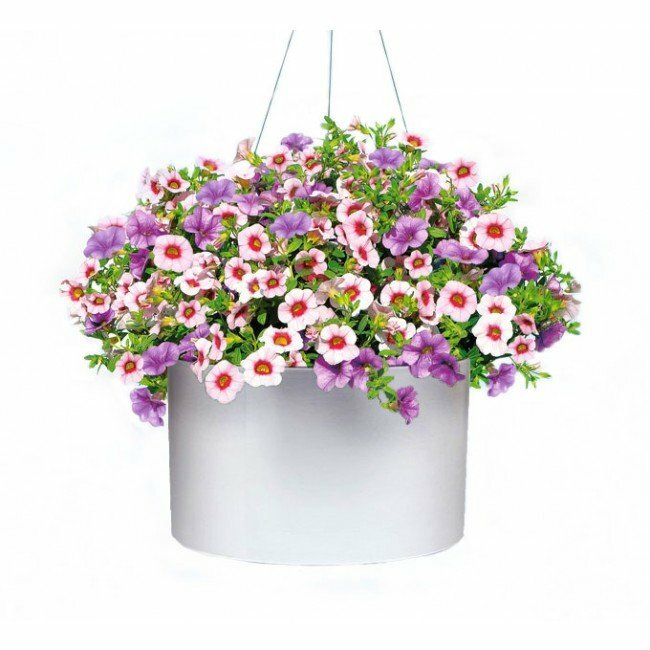 Choose from a wide variety of colors to meet the needs of your plantscaping project.